I enjoy Lord of the Fries very much. I even had the privilege of publishing it once, while Cheapass Games was in its Relatively Dimly Lit Ages. 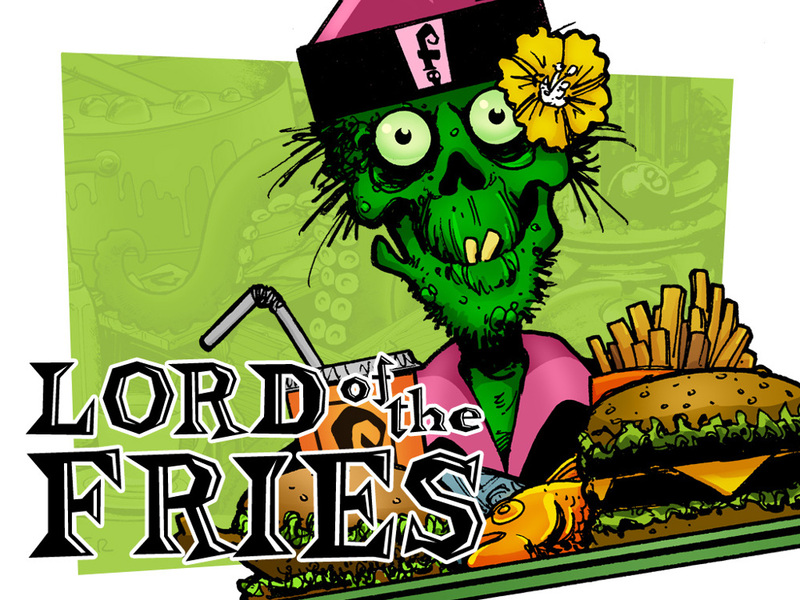 But now Cheapass is gloriously resurgent and James is Kickstarting a new edition of Lord of the Fries, and you should go support it right now. You've got until April 3, which will be here before you know it, so you should go support it RIGHT NOW.